This is the one, a must see! 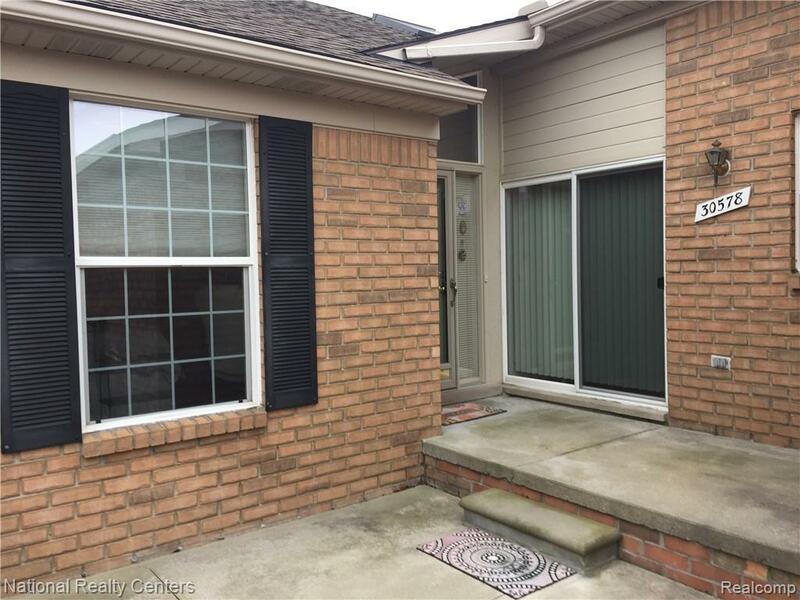 CLEAN & in MOVE IN CONDITION..Ranch style condo in popular Concordia Condominiums, Chesterfield Township with beautiful and rare Green space views. 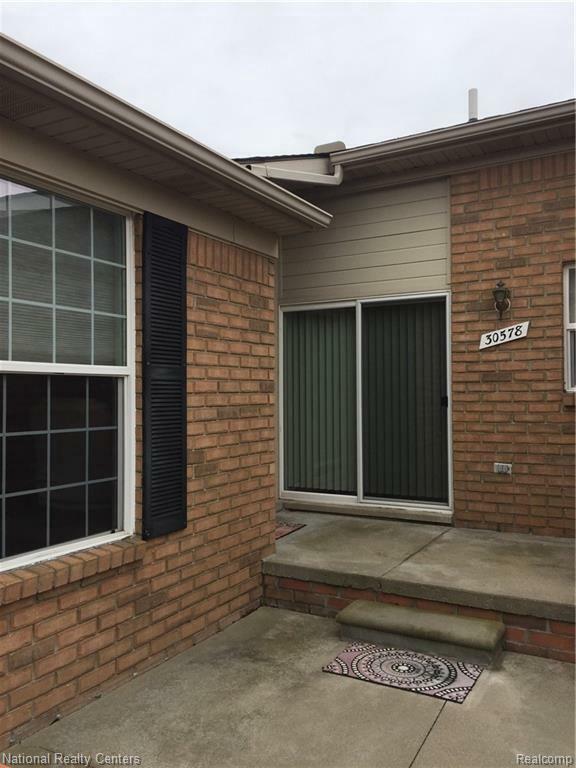 2 large Bedrooms and 2 full Bath and 1 half Bath. Well cared for home features: Attached two car garage with power lift, Bright Kitchen and breakfast nook, first floor laundry. Dining room and Great Room with vaulted ceilings and custom gas fireplace. Central Air conditioning, and 2+ ceiling fans, Recessed lighting, lots of windows. Skylights allowing max natural light. 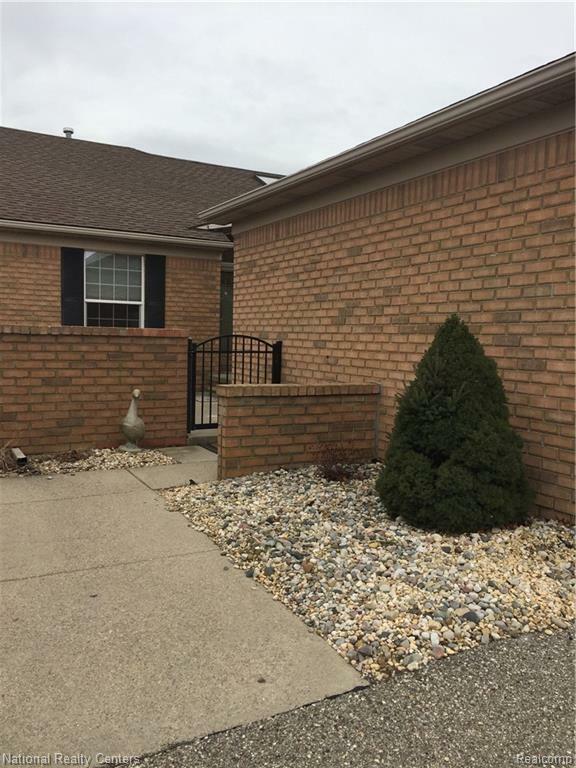 Additional living space in Finished basement with large half bath. Condo includes 9 closets and plenty of extra space for storage. New Water Heater March 2019. 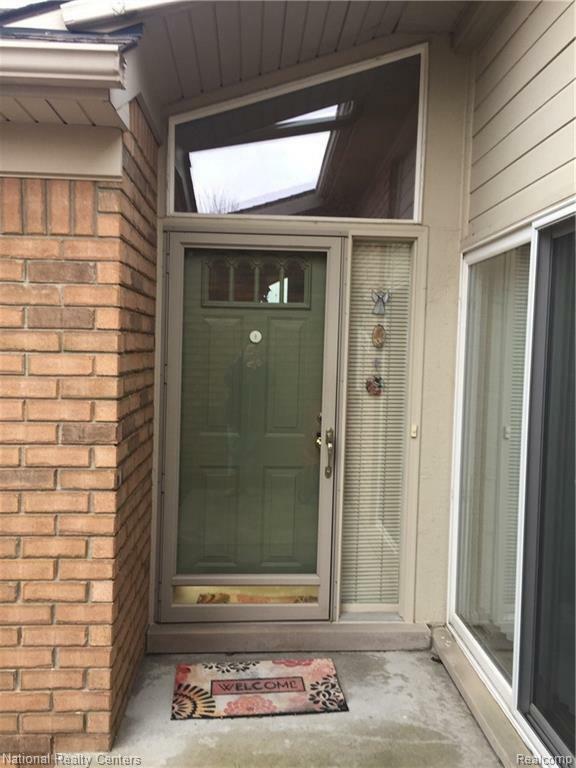 Seller to provide 1 year home warranty.